프레임 및 파워 트레인 조립은 약 30분 정도면 완료 가능! - Quick Release Type 9x4.5 프롭 CW/CCW 2 Set 포함! - High Power 사양의 S2312(920KV) 모터 4Set 포함! - Hobbywing사의 Xrotor 20A 멀콥 전용 ESC 4Set 포함! 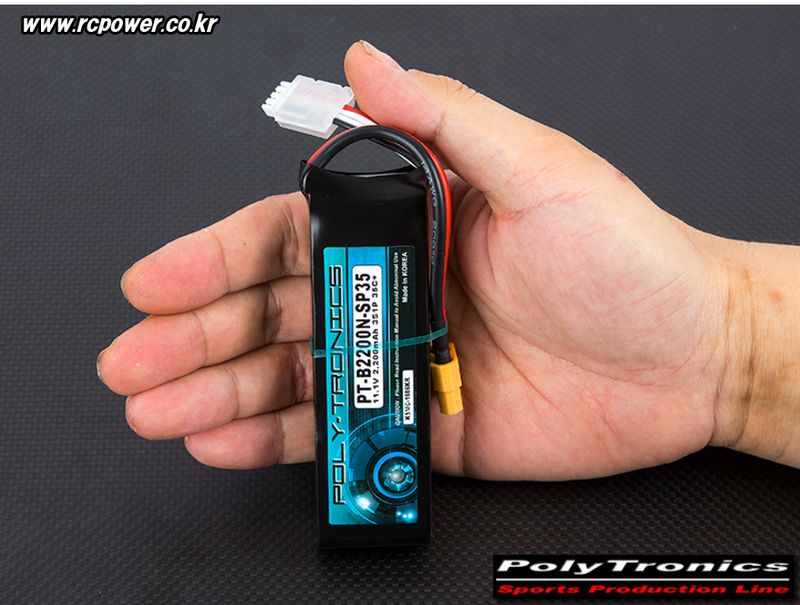 - Polytronics PT-B2200N-SP35 (11.1V, 3S1P, 35C+/JST-XT) 1 Pack 기본 포함! - 접이식 GPS Folding Mount 기본 포함! - 메인 파워 라인 기본 포함! - 랜딩 스키드 조립은 아래 이미지를 참고 하세요. [TR] IRON-MAN T15 OCTO Basic Combo (Folding/1020mm) - V2! [TR] IRON-MAN 680 PRO HEXA COPTER Basic Combo - 강력추천! 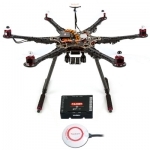 [TR] S550 HexaCopter ARF Super Combo(V2) - 추천!